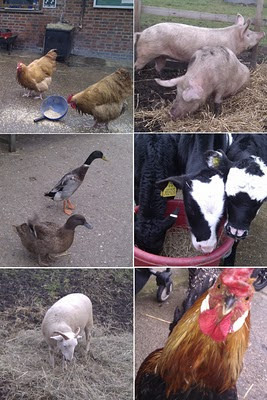 Of all the wonderful attractions that North London offers, my current favourite has to be the City Farm. Yep, I just love it. I'm a simple soul at heart. The non-urban dweller may not appreciate the full impact of being able to pop in to a working farm on a regular basis with small children. We smell and hear it before we get there - chickens, geese and ducks wander freely around the yard. A pair of pigs rootle happily in squelchy mud, horses are saddled ready to be exercised around the neighbouring roads, goats wander over to say hello and sheep nurture their spring lambs in fields under the railway arches. Three orphaned cows are constantly pestered by crowing cockerels and soon frogs will come to spawn in the pond. 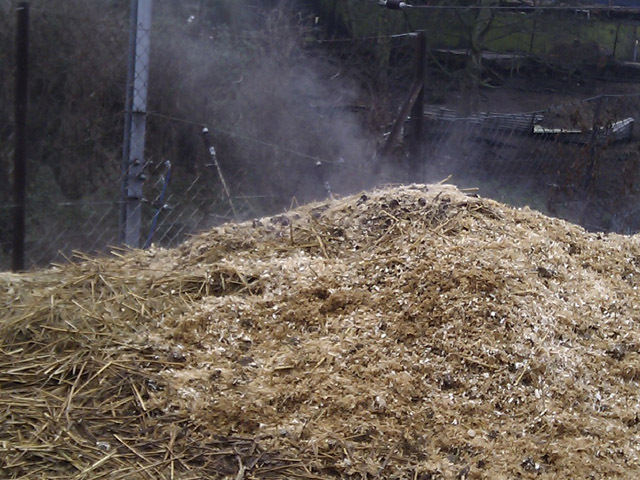 Well, not so much poo exactly as horse manure and stable sweepings which, as we know, will rot down to very useful soil improver. A sight to gladden any gardener's heart and free for the taking (as long as you ask nicely first and then they'll bag it for you, or so I'm told). 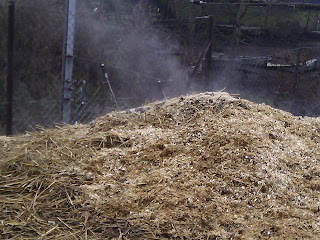 I mention this simply to illustrate that in the Veg Patch's third growing year, our thoughts our turning to muck and soil which is just how it should be at this time of year.